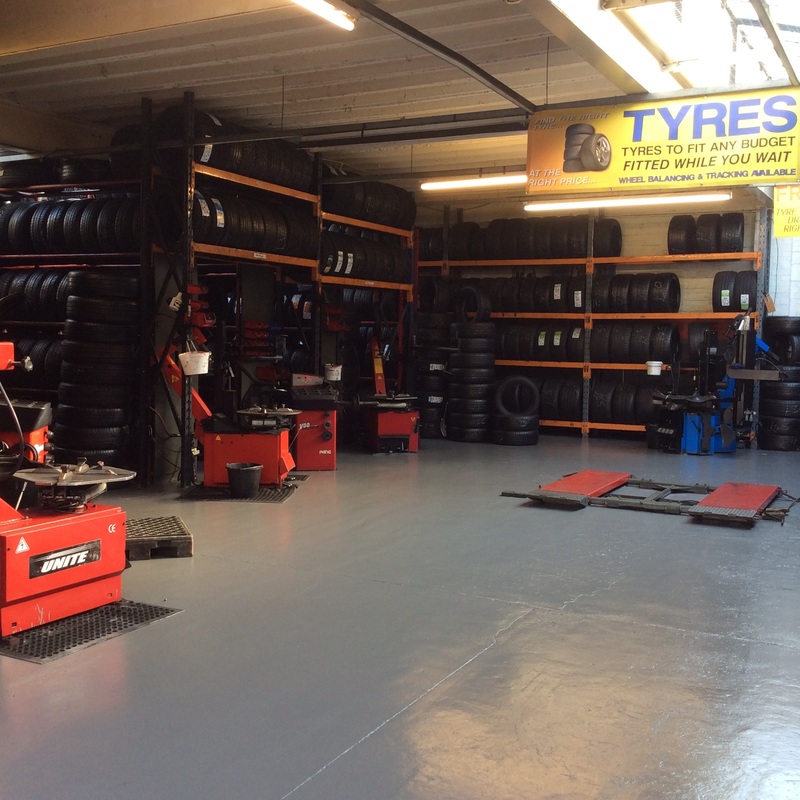 Tyresavers (UK) Ltd are a family owned business that’s been operating for over 40 years. 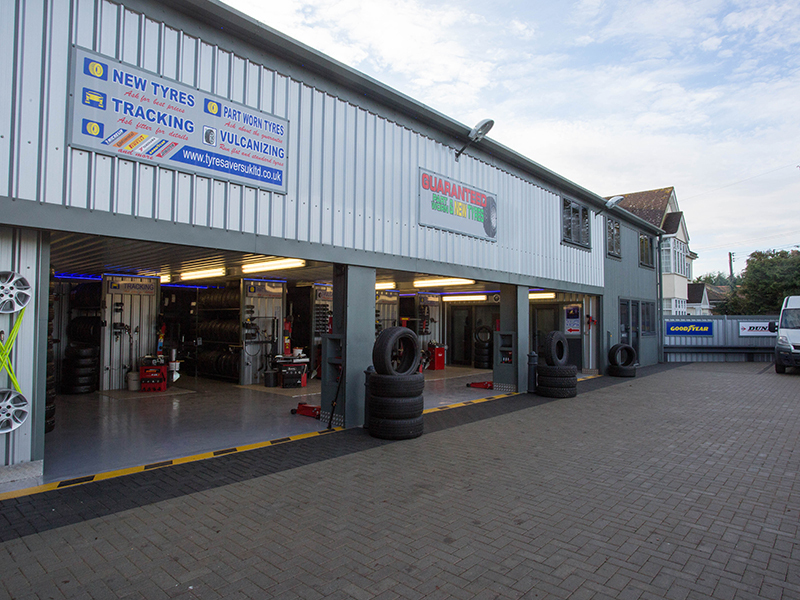 With our friendly and professional staff and excellent prices, we’ve quickly established ourself as one of the leading suppliers of budget tyres to Essex. Tyresavers (UK) Ltd pride ourselves on our fantastic customer service and unbeatable rates, and our customers are so impressed with our performance that around 80% of our custom is made up of repeat customers or those who’ve come to us from a personal recommendation from one of our many happy clients. Our staff are considerate and helpful to all customers, and we avoid technical jargon, so no matter how basic your vehicle knowledge may be, our service will be completely transparent and stress-free. To make an enquiry about any of our products or services, get in contact with our team of qualified fitters and we’ll be happy to help.